Brothers and Alumni from all over the South Atlantic region met up for a regional event in June. 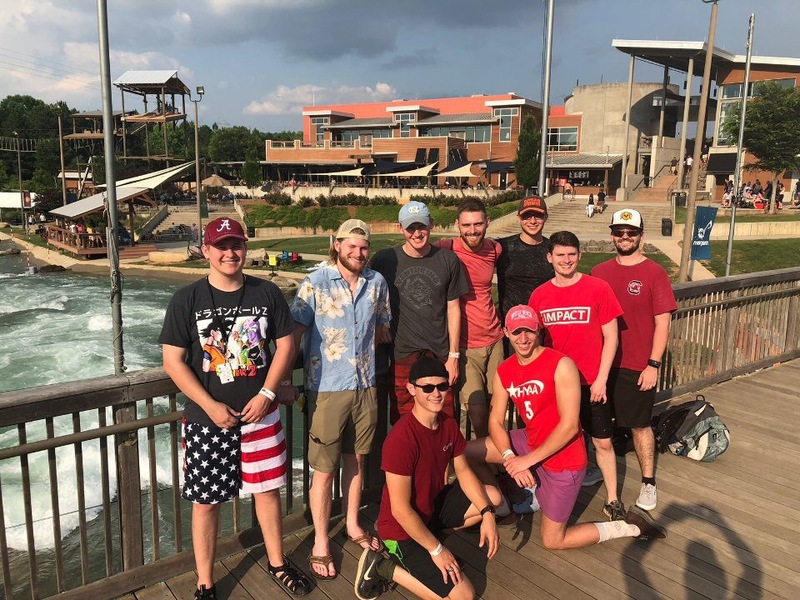 The brothers camped at Kings Mountain State Park in South Carolina and spent Saturday at the US National Whitewater Center in North Carolina where they went mountain biking, rock climbing, zip lining, stand up paddle boarding and whitewater rafting. By the end of the weekend, brothers were talking about planning another regional event in the winter and we are all looking forward to hearing more about that in the coming months.